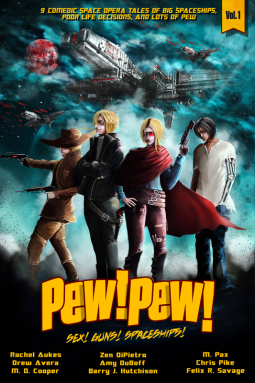 Publishers Description: 9 Comedic space opera tales of big spaceships, poor life decisions, and lots of Pew! Follow the adventures of swashbuckling heroes and heroines who forgot their swash and didn’t do up their buckles as they gallivant across the stars, saving the downtrodden and trodding on some of the down. Review: I really liked this compendium of stories. Really well done, except for a coupla’ turds. I will briefly cover each. Delta Team: A simple Kidnapping by M.D. Cooper. Rating: 4.0. A fun ride with lots of interesting characters and situations that mimic the A-Team, only in space. This would be great a great Space Operatic series.. The Methane Lake of Excruciating Tedium by Felix R. Savage. Rating: 3.2. An interesting take on life within our solar system with juvenile idiots running the scientific base. Aliens not real believable as there is no sound scientific reasoning that supports the notions presented. Additionally Anas platyrynchos is a mallard not the common duck, and is also a dabbling duck not a diving duck. The Last Bounty by Barry J. Hutchison. Rating 3.8. Really too short to be significant but prevails with interesting characters and great movement. I am curious to read about Konto’s exploits before retirement. Spaceberg by M. Pax. Rating 2.4. The idea that a giant ice planet travelling through space with dormant tribble like creatures residing on it is a big stretch. Hey, who knows what really goes on out there? This novel fell down the character hole with Nikili. Super speshul pilot hero gal with familial flaws and a lesbo lover. She just didn’t win me over with her constant myopic antics and sudden altruistic shifts. Her daughter is a genius (of course) and her estranged husband has a backstabbing GF that Nikili forgives so they can all become a famwy. Fug. Attack of the Bees by Chris J.Pike. Rating: 4.2. Wow, this was good. Funny, great characters, constant movement and the guy gets the girl. A real spoof on the genre. Makes you wonder if the author’s name is a nom de plume. Brewing Trouble by Amy DuBoff. Rating: 3.1. Riddled with plot holes, this still delivered an entertaining read. Jack was entertaining throughout and should have his world expanded. Dodging Fate by Zen DiPietro. Rating: 4.0. Charlie Kenny (lol) is a redshirt. His whole family has died hideously. He meets a cute gal that is the opposite. She has the best of luck but is bored with life. A great kinda love story set in an expansive galaxy. Gli+ch by Drew Avera. Rating 3.3. Ben is not my cup of joe. He is mostly negative throughout the story and coupled with a weak storyline, made for some quick reading. The pirates were entertaining but brief in appearance. Bat Johnson the Mad Mortician of Mars by Rachel Aukes. Rating 4.4. This was really good writing. The character depth was built in a very short time frame. Coupled with an inventive storyline and good movement made for an entertaining read. An author to watch out for. Publishers Description: A deadly plague is ravaging the world’s population and threatening to kill the only person Jubal Van Zandt cares about—himself. If he doesn’t find a cure soon, he’s dead. Review: I really loved the Bloodslinger. It encompassed a poetic blend of witty repartee’, great action and sexual tension all residing within a diverse world. 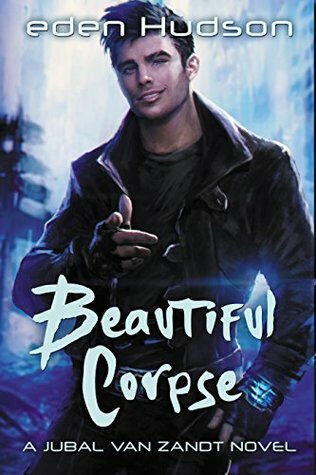 In Beautiful Corpse the one liners are so constant, that it detracts from the storyline and character development. The sexuality is forced and overt, rendering the characters as one dimensional. The elegance in the first novel gave way to this idea that if you liked the first , then hitting you over the head with Jubal in the second, will be even better. Narcissistic sociopaths are usually rendered with a darker side, sans the witticisms, and usually embark on any venture with a high level of manipulation. They rarely admit their weaknesses and are not so glib as to share those machinations in casual conversations. So subtlety is eschewed in favor of entertainment. I get that, but not while sacrificing depth of character. The quest falls flat in terms of movement and the ending is truncated and obtuse. A short read that still had a some funny moments. 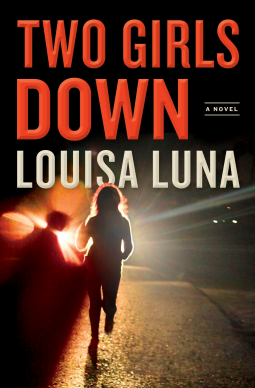 Publishers Description: When two young sisters disappear from a strip mall parking lot in a small Pennsylvania town, their devastated mother hires an enigmatic bounty hunter, Alice Vega, to help find the girls. Immediately shut out by a local police department already stretched thin by budget cuts and the growing OxyContin and meth epidemic, Vega enlists the help of a disgraced former cop, Max Caplan. Cap is a man trying to put the scandal of his past behind him and move on, but Vega needs his help to find the girls, and she will not be denied. 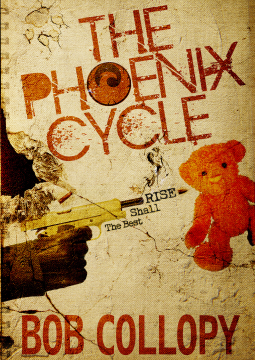 Review: A real solid read in terms of character development and storyline progression. Vega is one trippin’ complex bounty hunter that keeps you entranced with her unexpected actions. Coupled with Max, Nell and all the weirdo’s, entertainment value is high indeed. I stayed up late for two nights getting into it, and I am hopeful that another will follow……SOON! Publishers Description: Humans, orcs, mages, elves, and dwarves all jostle for success and survival in the cramped quarters of Yenara, while understaffed Watch Wardens struggle to keep its citizens in line. Enter Rem: new to Yenara and hungover in the city dungeons with no money for bail. When offered a position with the Watch to compensate for his crimes, Rem jumps at the chance. His new partner is less eager. Torval, a dwarf who’s handy with a maul and known for hitting first and asking questions later, is highly unimpressed with the untrained and weaponless Rem. Review: I could have read this story for eternity, the characters and world building are that good.This fantasy detective novel is set in a world of dwarves, humans, orcs and elves all interacting in strange and compelling ways. Every scene is brought to life with blazing imagery that is tied to constant movement. The characterization is superb and continues to surprise as events unfold. Rem and Torval are a great duo whom have opposed personalities that strangely compliment each other. 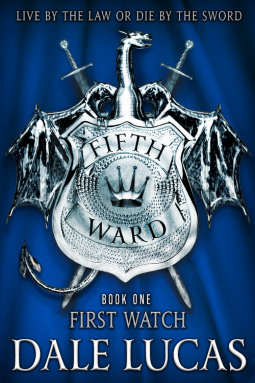 As they wend their way through the night watch in the Fifth Ward, seemingly disparate murderous events transpire that prompts an investigation into the death of Torval’s old partner and several missing and/or dead young women. This novel has it all. It is at once deathly serious and riddled with funny moments. The denizens of Yenara are equally as compelling as the story line and add the meat to the world building bones. “So why you no give 5 stars!!!”. At about the 80% mark, everything goes downhill. Rem goes from an interesting noob who is fallibly funny and human to Mr. Hero-Guy/sword expert whom can do no wrong and saves everybody. Wha da fug? Really? It all begins with this patterned and clichéd fight scene where Rem showcases his skills and the dwarf is conveniently shunted to the side. This slide into patterned oblivion continues on through to the end, so you feel cheated that the novel discontinued it’s interesting twists and unexpected turns. The rendering between Rem and his love interest will just about sicken you with it’s cloyingly sweet smugness. Still a solid read for 2/3. Publishers Description: In a remote corner of the Chickasaw Nation, tribal Lighthorse policeman Bill Maytubby and county deputy Hannah Bond discover the buzzard-ravaged body of Majesty Tate, a young drifter with a blank past. They comb Oklahoma’s rock prairie, river bottoms, and hard-bitten small towns for traces of her last days. Review: An entertaining read that has a unique style of delivery. Often abrupt in scene progression and dialogue, the story line was rendered in interesting fashion. Maytubby was a great character that brought an intense procedural mien to the fore. The world building was pretty good in that you would never want to live under that areas intense heat and 1,000 yard stares. 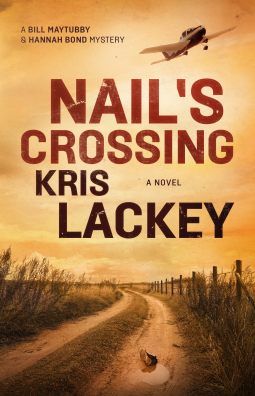 If you’re expecting a Tony Hillerman type mystery, forget it. This is more police procedural than mystery where the bit players are impacted by happenstance and the bad guys are known. The ultimate bad person is an unexpected event in that they were never a relevant part of the story. I really enjoyed the style of writing but this could have used a big dose of “whodunit”.